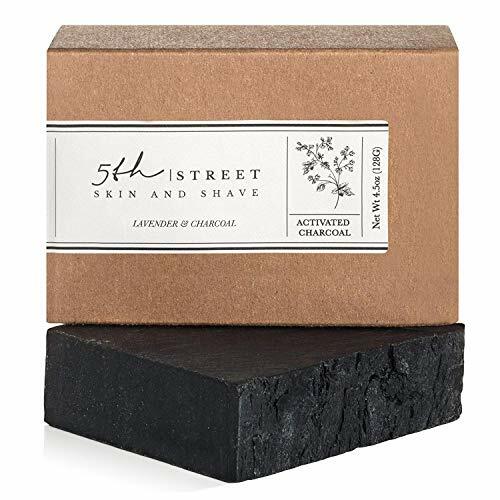 Enjoy clearer, healthier and more radiant skin with [Brand Name] Activated Charcoal Soap that helps nourish dry, damaged and irritated skin. Suffering from breakouts, acne, or skin irritations brought on by impurities, sweat or even foot fungus? Then you need a powerful, natural soap thatâ€s crafted specifically to help cleanse and clarify your skin to keep it healthy, radiant and free of blemishes. 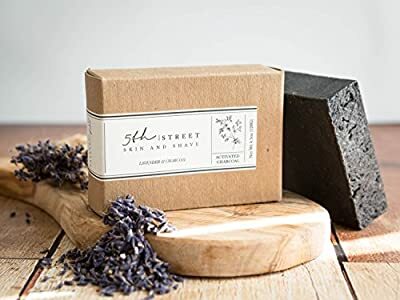 Introducing [Brand Name] Activated Charcoal Soap with peppermint and tea tree, a handmade daily wash that deeply penetrates your pores to moisturize, hydrate and protect dry skin. Whatâ€s more, itâ€s rich in antioxidants, itâ€s antibacterial, and it leaves you feeling fresh and reinvigorated after ever wash. Crafted with natural, vegan-friendly ingredients, youâ€ll love how clean and pure you feel each time you step out of the shower. Click â€˜Add to Cartâ€ now to get an all-natural, handmade bar of soap packed with skin-clarifying charcoal, peppermint and rejuvenating tea tree. 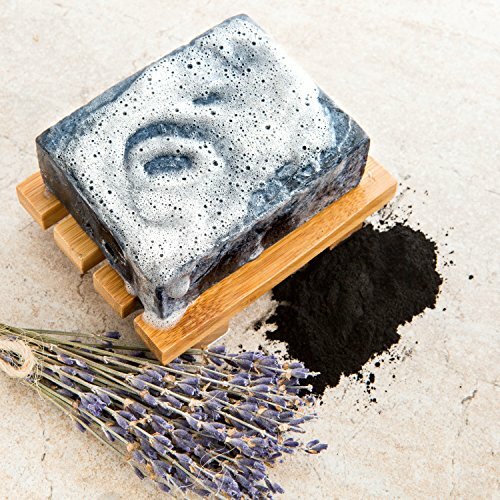 Relieve Dry, Itchy Skin â€" A deeply-penetrating cleansing soap, our richly-lathered charcoal soapbar helps relieve irritation, rashes and fungus for clearer, healthier skin Moisturizing Rejuvenation â€" The activated formula helps to hydrate and protect your skin as it eliminates oils and impurities from your pores for total skin support. 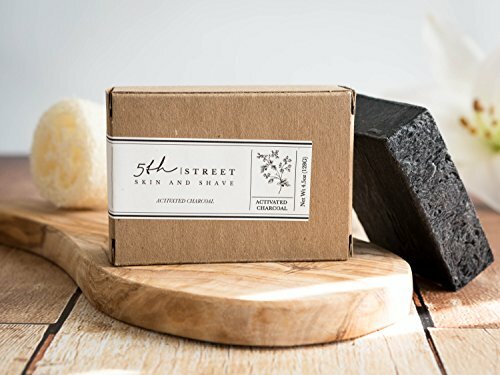 Fresh, Soothing Feeling â€" 5th Street Skin & Shave handmade bar soap is gentle on dry, oily or combination skin with natural essential oils revitalizing your senses and energy. Natural, Pure, Organic â€" Each fragrance-free bar of soap is carefully crafted with vegan friendly, all-natural ingredients free of sulfates, parabens, alcohol and dyes. 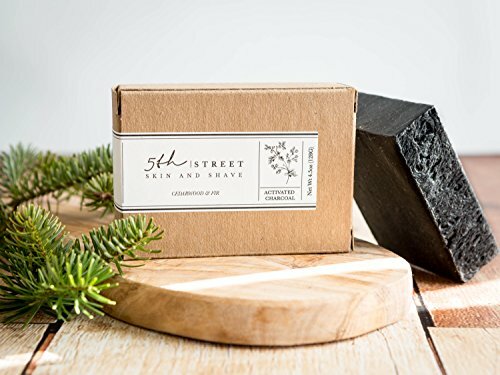 Made in the USA â€" 5ths Street Skin & Shave soap is made right here in America, so you know youâ€TMre getting healthy, natural purity and powerful antioxidants in every bar.